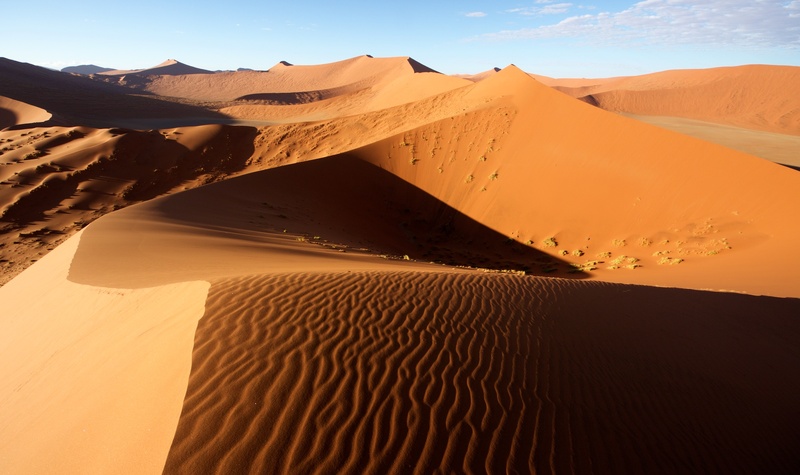 Home / Posts tagged "photo tips"
There is something magical about taking photos of desert dunes. The combination of geometry, elegance and the colors makes it one of my favorite photo locations. 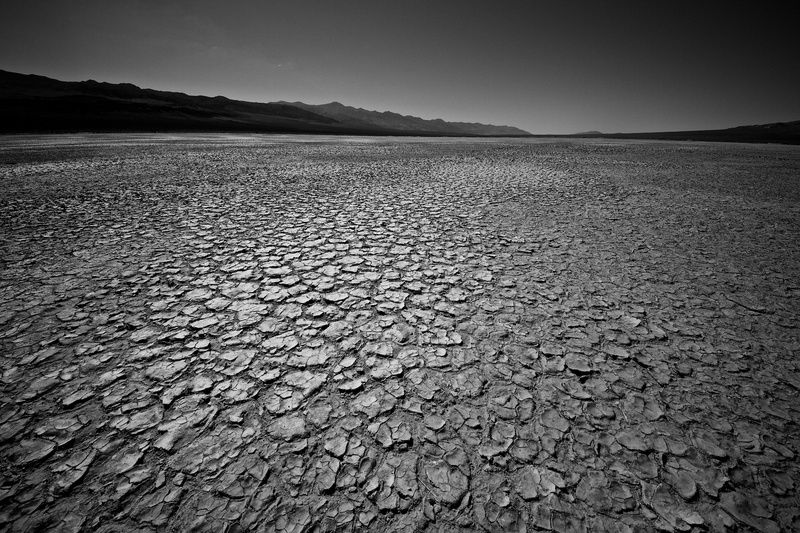 During my career, I’ve taken photos in deserts of five continents and I try to shoot in deserts at least twice a year. Here are few of my tips how to enjoy desert photography and Take Photos in the Desert. It’s the key for desert photography. First step is choosing the right season – cooler months with bearable temperatures that allow longer period of time spent outside shooting. When you visit Death Valley in July, you can expect daytime temperatures approaching 120 ° F and night temperatures around 90 ° F. But when you go in January or February, you can enjoy the shoot with pleasant 70 ° F.
Furthermore, it always pays off to look for special occasions. I’ve experienced rain in the Namib desert, photographed the desert animal cubs in Atacama or blooming wildflowers in Death Valley. Photography is a play of light and shadows which is very true when shooting in desert. 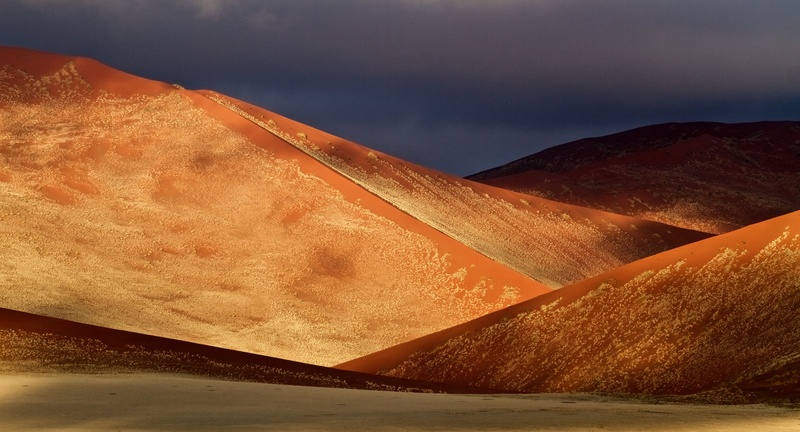 If you want to capture the dunes lines or the structure of undulating sand, you need low light. The best time for that is usually about an hour after sunrise and about an hour before sunset. In the morning, the air is cooler and usually cleaner, so the photos are sharper. I usually try to get up early and head out before sunrise and climb up the highest peak in the area. In the evening, the air is hot and often full of dust. The haze, shimmering air and dust reflect and refract light so the pictures are more colorful with more atmosphere, but are less sharp. When shooting in the deserts, I try to avoid taking pictures with the sun behind me. In such images, the shadows are not visible, so you lose both contours and structures. Side light and backlight are interesting options, the shadows are forming lines and underline structures. Beware direct backlight as any contaminants can cause glares on the lens. It pays off to have brush ready to remove eventual dust from the lens. Deserts are very dusty although it might not be apparent at first. Try to minimize interchanging lenses, memory cards and batteries as each opening of the camera means dust getting inside. My way to deal with this is to have two cameras ready, one with ultra wide angle lens for large landscapes and second one with telephoto lens for details. If you have to change the lens, then get inside a car and wait at least half an hour until the dust settles. It is very important not to underestimate the risks associated with overheating. This is true both for the photographer and equipment. Always have plenty of water, do not overestimate your strength ad try to use sun protective clothes and sunblock. Try to protect the equipment from overheating. It happened to me many times that overheated camera turned off automatically and overheated lens stopped focusing. Shooting in the desert is beautiful and it truly is one of my favorites. If you are considering desert photography, find your inspiration in the guides available within Fripito app. 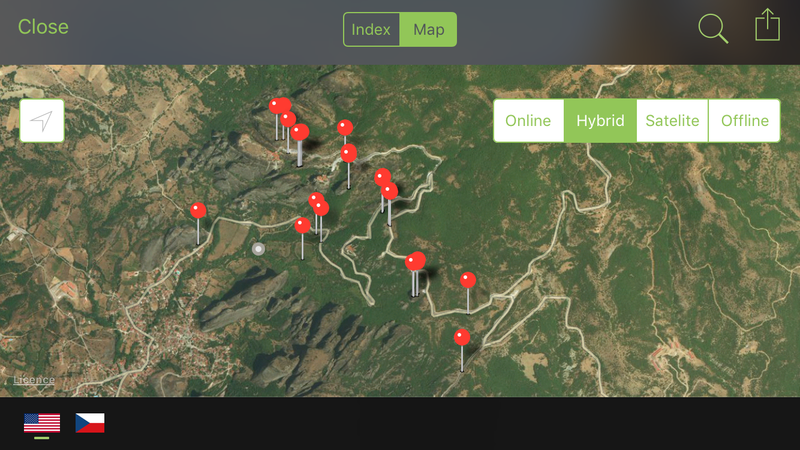 Download Fripito travel photography guides for iOS or Android. 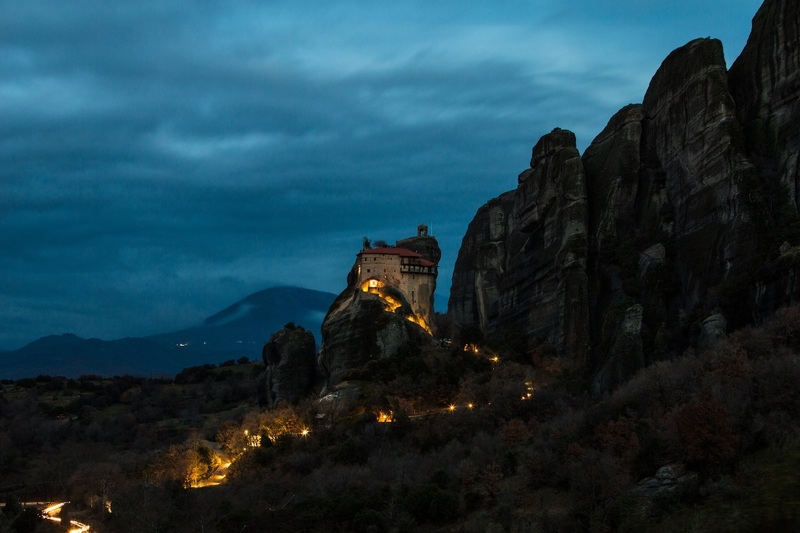 Metéora monasteries are located in the northwest corner of Thessaly near the towns Kalampaka and Kastraki. This is one of the most spectacular places to visit in Greece. 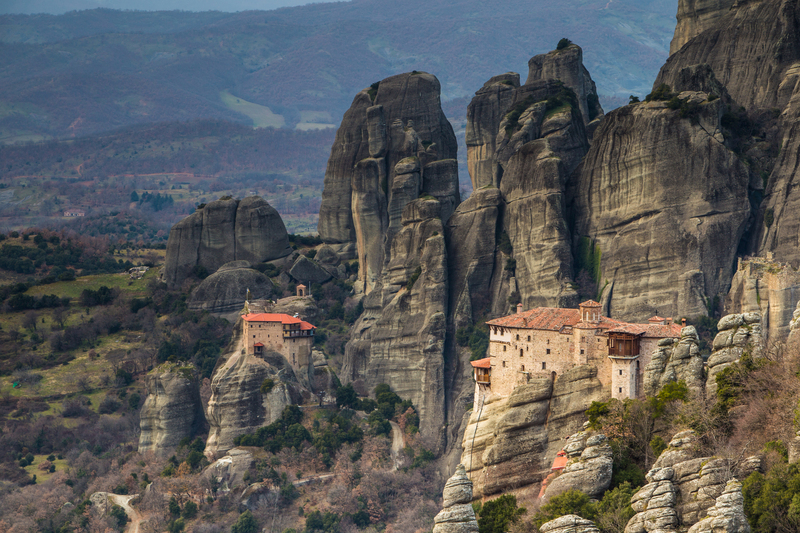 Metéora means ‘suspended in air’ and it is a name for entire rock community of 24 monasteries on the top of almost inaccessible sandstone cliffs. The area of Meteora was originally settled by monks who lived in caves within the rocks during the 11th Century. It is a unique phenomenon of cultural heritage. The most important monasteries of Metéora are The Holy Monastery of Great Meteoron, The Holy Monastery of Varlaam, The Holy Monastery of Rousanou, The Holy Monastery of St. Nicholas Anapausas, The Holy Monastery of St. Stephen and The Monastery of Holy Trinity. All these monasteries are on the top of Metéora rocks. 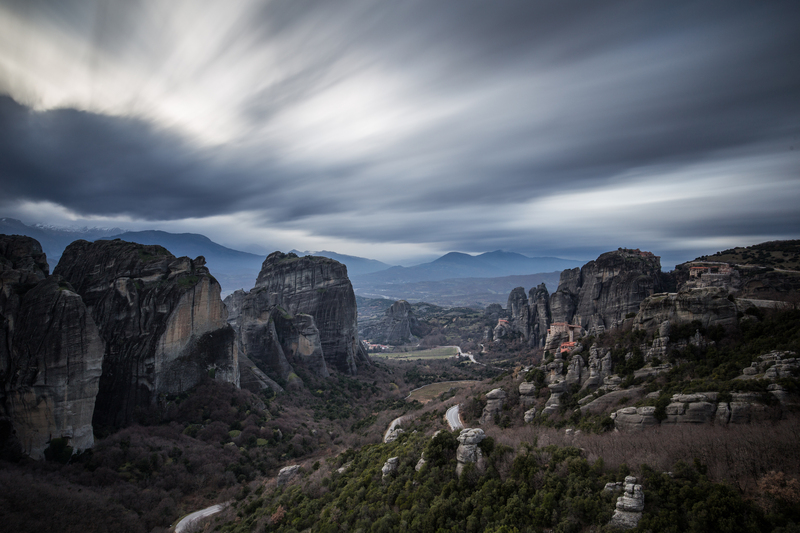 If you are looking for more in-deep tips, try our Metéora travel photo guide. Entrance fee: The entrance fee for all monasteries is 3 Euro per person. Visit Meteora during shoulder season or off season if you want to make the most of your trip. Otherwise you will be overrun by herds of tourists. Off season starts November and ends in March and during this time, you should have the park for yourself, although it can get a little foggy during fall. Spring might be the best option if you want to get the amazing views without the crowds. Kalambaka is the town at the base of Metéora offers exceptional connectivity and relative short distances to most of Greece’s major population centers, touristic places and transportation hubs. It can be reached by direct train or bus from Athens. For getting around Metéora, you have 4 options – you can either rent a bicycle, scooter or car or go by bus. Getting around in car can be comfortable, but parking might be a challenge since you can only park in certain areas inside the park. The best option might be the scooter as it is cheap to rent, easy to park and definitely more comfortable for the climb up to the monasteries than bicycle. The nearest town of Kalambaka is the best choice and there are many hotels available. The town offers also many really nice restaurants, the region is well known around Greece for its traditional cuisine and especially the quality of its meats. The nearby village of Kastraki also offers a wide range of restaurants and taverns to choose from for lunch or dinner made with locally produced ingredients. Plan to spend at least a full day at Metéora Monasteries, a full weekend is our recommendation. You will delight in the play of light on the rocks and their changing moods. On sunny mornings, the red roof tiles of the monasteries glisten in sharp contrast to the weather-stained grayness of the rocks. The late afternoon sun bathes the landscape with a golden glow. At nighttime, the rocks are dramatically illuminated by spotlights. Most of the monasteries are open to public from 10am to 4pm, depending on the season. The entrance fee to each is 3 Euro per person. To enter the monasteries you must respect a special dress code: long sleeves, covered shoulders, long sleeves, long pants or skirts. Find out more attire tips here. Remember to carry bottled water, especially if you are visiting the monasteries by foot. There are refreshment vendors along the road by the monasteries but their prices are excessive. Are you looking for more travel tips for Meteora? Download our Fripito app for free to iPhone or Android phone and explore more than 30 photo spots selected by Brendan Van Son!